Back in 2012, pursuant to a jury verdict, the U.S. District Court for the Northern District of California ordered Samsung to pay 100% of its profits to Apple from the sale of seven different phone models that were found to infringe on Apple’s design patents. The lower court’s ruling on this issue was affirmed by the U.S. Court of Appeals, Federal Circuit in May of last year. In its petition, Samsung argued that this award was “ridiculous” for not taking into account how much or how little the protected design elements contributed to the sales of Samsung’s products. Samsung also cited in its petition that the Circuit Court agreed with this notion, but stated it was compelled to uphold the lower court ruling pursuant to the Section 289 of the Patent Act. See Samsung Electronics Co., Ltd., et al., Petitioners v. Apple Inc., 15-777, Petition for a writ of certiorari filed (U.S. Dec. 14, 2015). While the Supreme Court agreed to rule on this issue, it declined to take up the other issues raised in Samsung’s petition, such as whether the scope of design patents includes smartphone technology. Nicknamed the “smartphone patent wars”, the ongoing legal battle between Apple and Samsung stretches back to 2011. 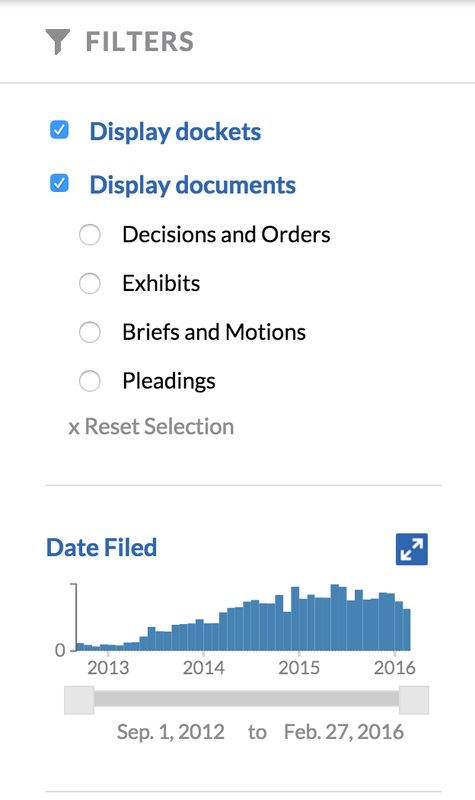 See the full Apple v. Samsung docket here. 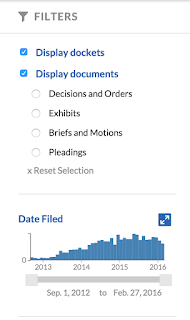 Docket Alarm is a legal research and analytics platform that helps attorneys better estimate their chances of winning and with preparation of tactical strategies. Sign up for Docket Alarm at www.docketalarm.com today.